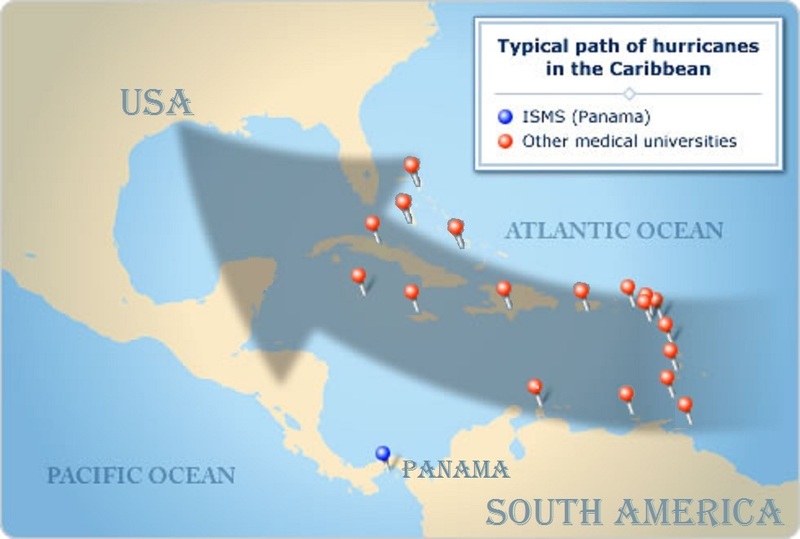 Powerful hurricanes frequently devastate areas of the United States and Caribbean countries. 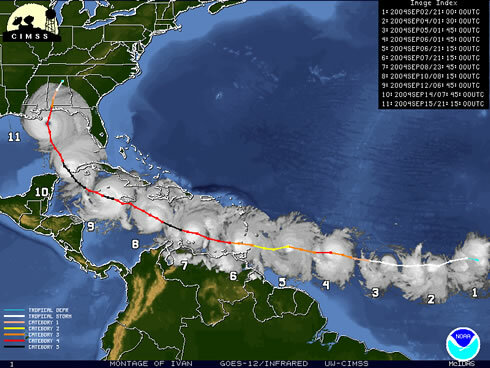 Hurricanes usually begin in Africa and follow similar patterns to the US, the Caribbean, and the Gulf of Mexico. 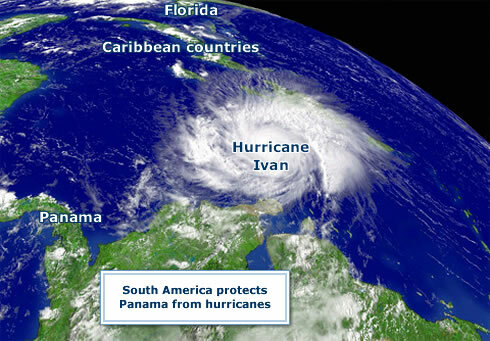 Panama is out of the Hurricane belt due to its strategic location between North and South America, which protects the country from hurricanes by shielding it; no proper hurricanes have been seen in Panama. For this reason, Panama City is a major airline and ship debarkation point in the region. In addition, Panama does not have any volcanic activity. 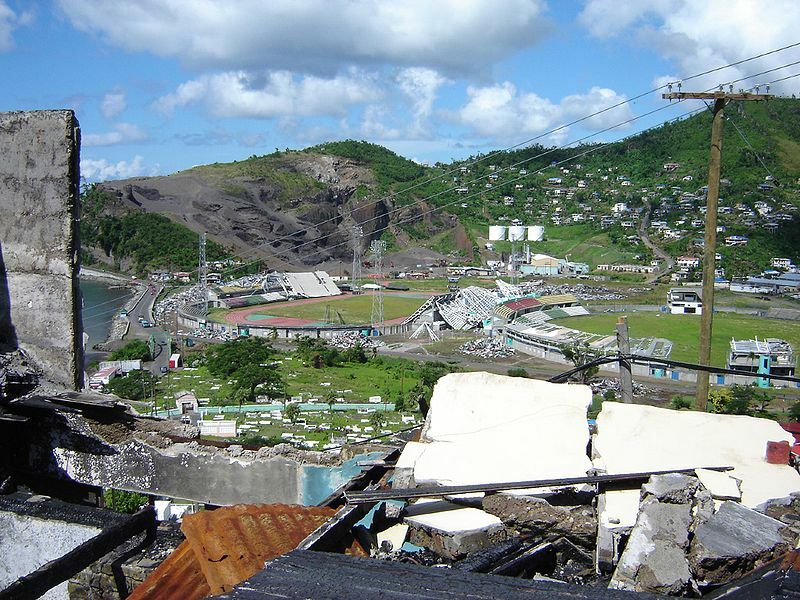 Devastation caused by hurricane Ivan in Grenada in 2004. While passing through, Trinidad, Barbados, St Vincent, Granadines, Saint Lucia, Tobago. Fortunately, Panama is out of the hurricane belt.